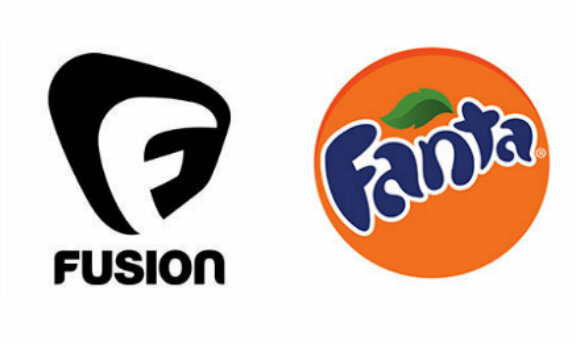 I don’t know you, but every time I see the Fusion logo, I feel like running to my nearest bodega and grab a Fanta de tamarindo. Fusion, the ABC News/Univision joint cable net, has confirmed it will launch on October 28 to champion a “smart, diverse and inclusive America.” And, I couldn’t be happier: As I said before: I can’t wait to watch English-language programming in an accent I can actually understand. This entry was posted in Television, Univision and tagged ABC News, Fanta, Fusion, Univision. Bookmark the permalink.